Berlin and Hamburg quickly are growing together closer this year. The simple explanation being the tight communication between the artist and the label. A constant back and forth of information. And despite the pace, we are keeping connected to our shared vision: providing good listeners with good music. That is not just a matter of marketing, for in the end it is you, the critical listeners, who will decide. 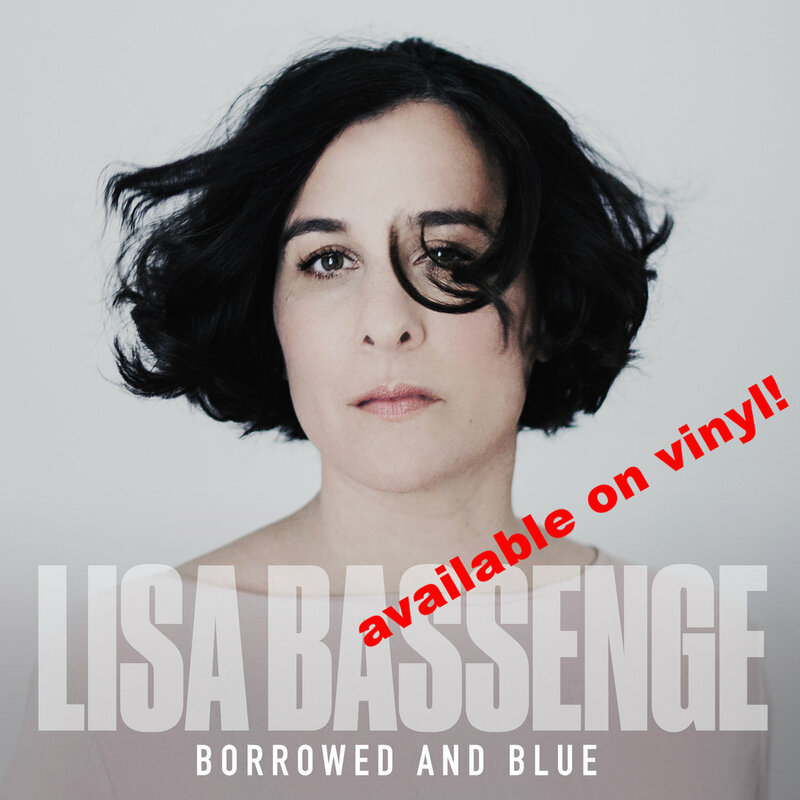 And by the end of September you will be equally surprised and excited by the mature brilliance of Lisa Bassenge´s new album Borrowed and Blue. Intense and sparsely instrumented music, presented by a trio, which can get a song to glow. Songs from a variety of stylistic sources, from country to soul to singer/songwriter. Check out the upcoming tour dates in November and December.